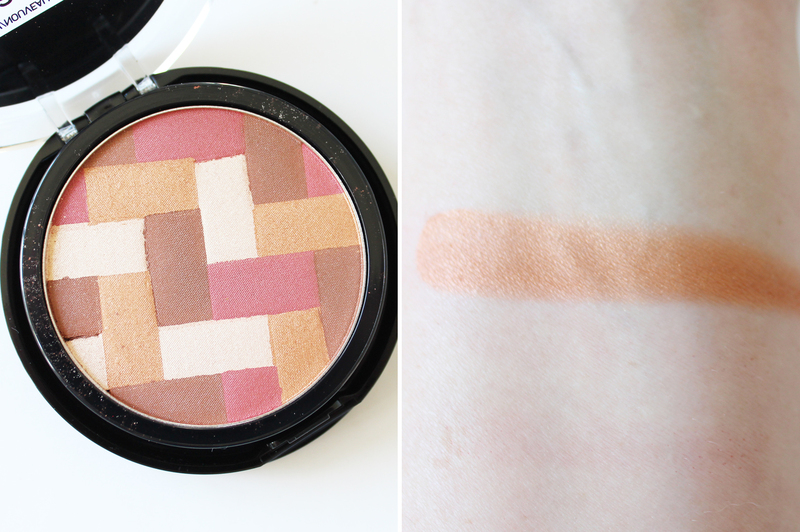 I love cream blushes and find they look very natural and glowy on the skin. 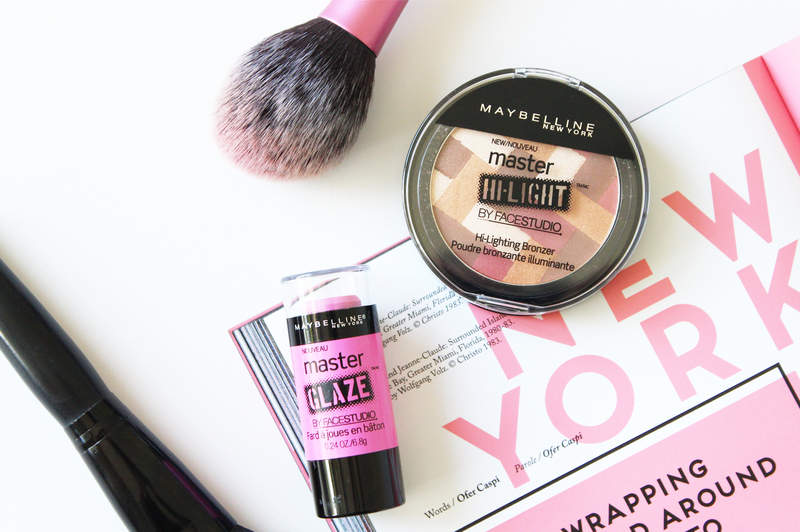 This one from Maybelline is really good; the formula is light and creamy, and you have time to blend it out before it sets down on the cheeks. You can dot it on the cheeks and then blend from there, but I like to use a stipple brush and swipe that across the top of the stick and then apply it - I find this blends easily and disperses the product more naturally on the cheeks. 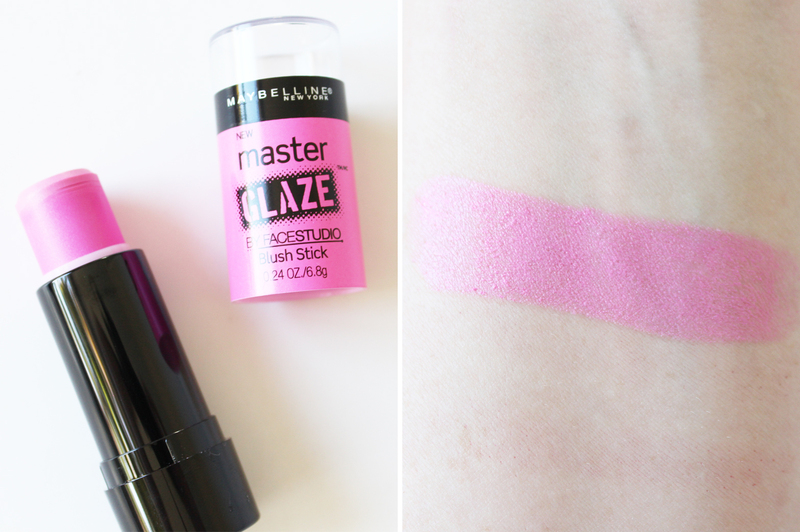 The pigmentation is great and the colour Pink Fever is a very bright, baby pink, so only a little bit is needed. I believe there is about six shades available. 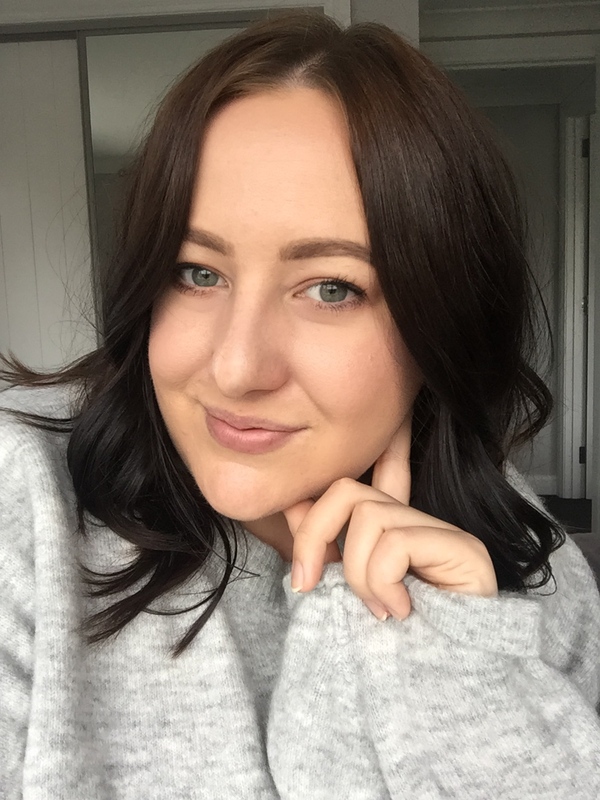 Now I am all about the matte bronzers (see this post here with my Top 5), and tend to stray away from things that look a bit shimmery in the pan. In the pan, this one does kick off a bit of glitter and shimmer, so I was a tad scared to use it but it left me pleasantly surprised. Once you swirl the shades together you are left with a lovely, golden honey tone, that gives the skin warmth and glow without you looking like a disco ball. I like to dust this around the forehead and lightly on the outer parts of my face (but don't go contouring with this though!) and the effect is natural and sun kissed. 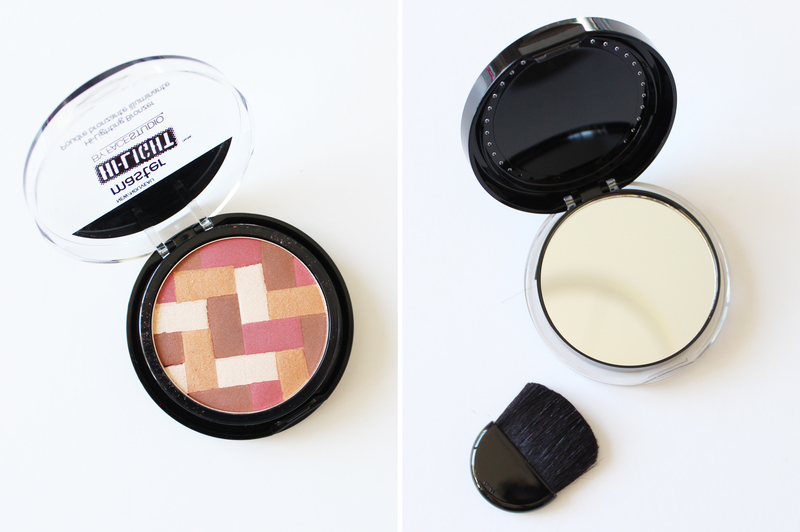 The compact comes with a little brush and a big mirror on the underside of the pan. So what do think of these new products? Have you tried them?